Add the Finishing Touch to your Costume! 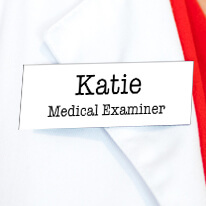 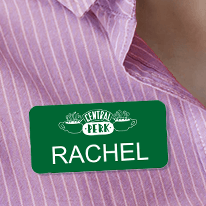 When October 31st rolls around, you'll be totally prepared when you finish off your Halloween look with a name tag. 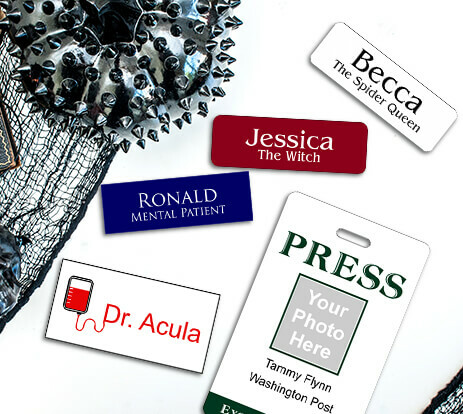 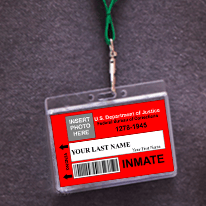 Whether you're dressing up as a character from your favorite Halloween classic or the latest TV show, we have many pre-designed Halloween name tags that are ready to order. 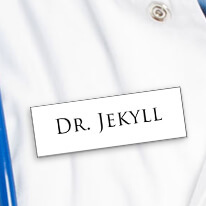 We even have a name tag for the person who refuses to dress up. 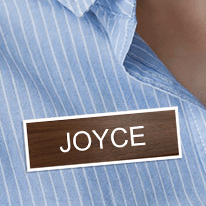 See our "this is my costume" name tag. 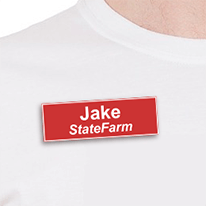 Our Jake from State Farm name tag is a top seller, along with Flo from Progressive and classics like Dr. Jekyll and Mr. Hyde. 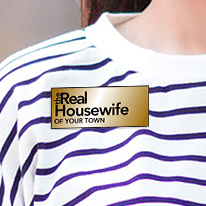 We've updated our collection for 2018 with brand new designs! 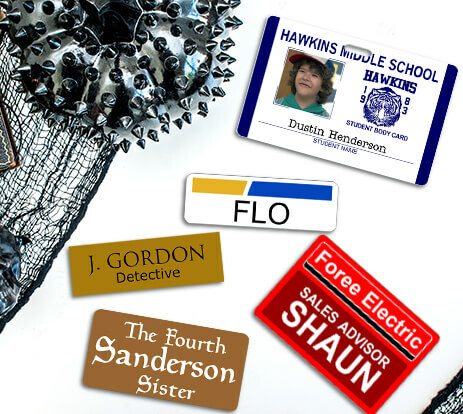 We now offer name tags that are inspired by Stranger Things and beloved classics like Hocus Pocus and Grease. 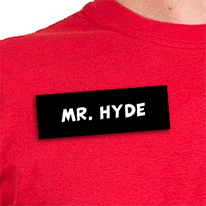 Get ready to make a statement at your Halloween party with a costume that is fully complete with a name badge. 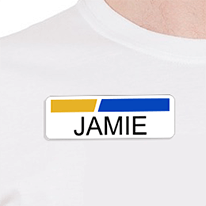 You can choose from several backing options to make it easy to attach your badge to any outfit. 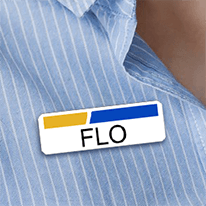 Shop pins, clips, lanyards and magnets. 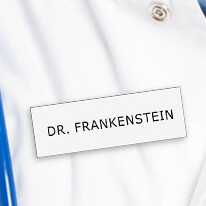 See our full assortment of Halloween badges here at NameTagWizard.com.